Click here for the Best Books of 2011 chosen by the GoodReads community of readers. 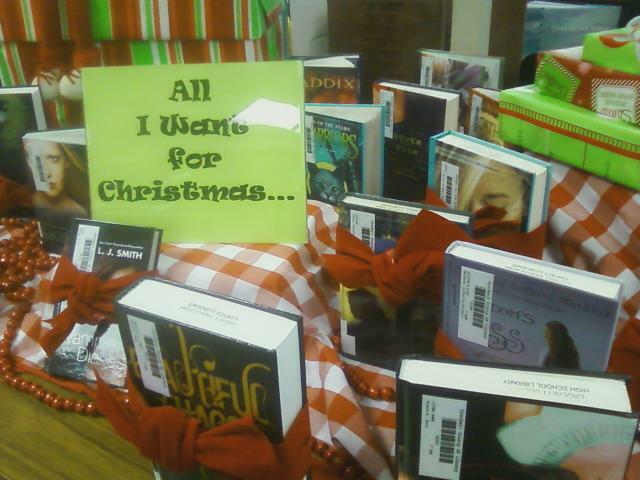 Then, come by and check them out from our library. BTW, just finished Divergent by Veronica Roth; I definitely agree with its 1st place pick. READ IT! The Hunger Games movie premieres at midnight on March 23, 2012. Check out the trailer! If you weren’t already excited, and who isn’t, this will get your blood pumping!! Enjoy! on in and make your Christmas wishes come true!